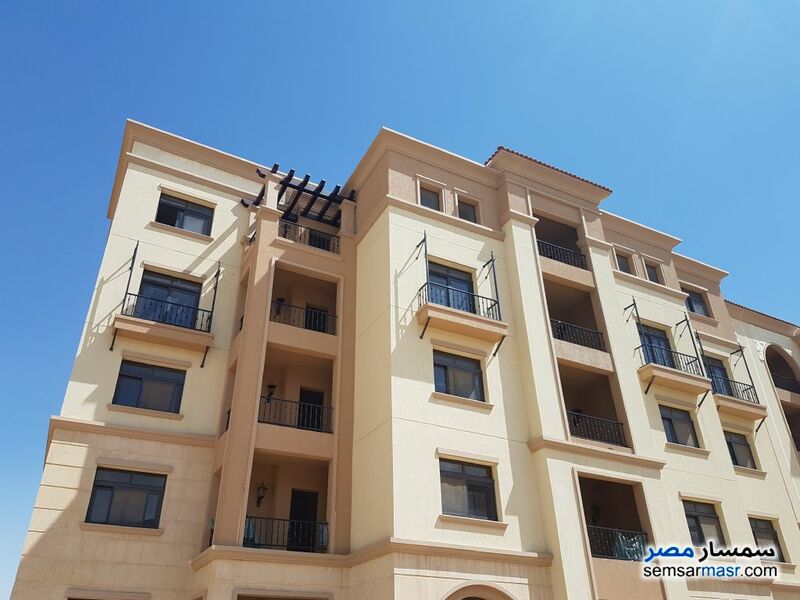 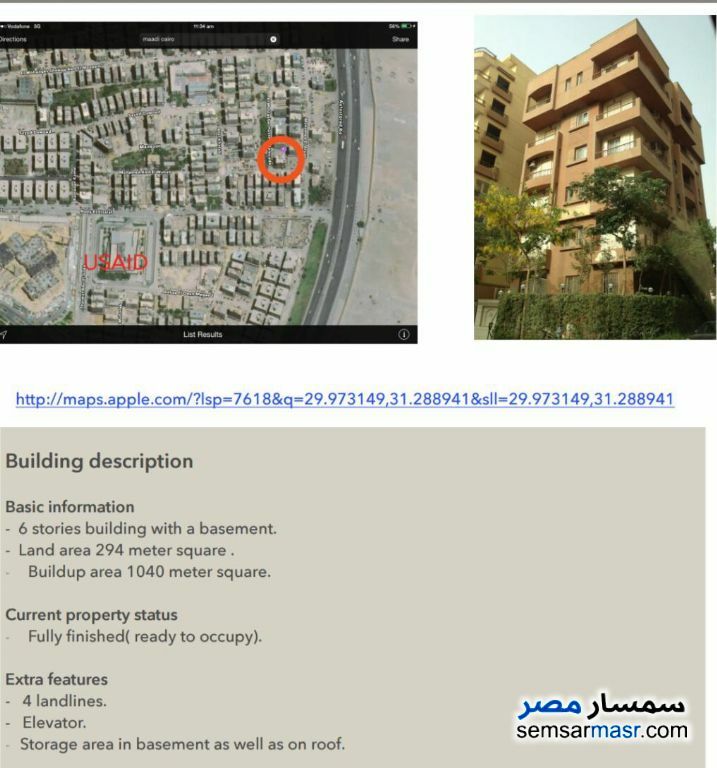 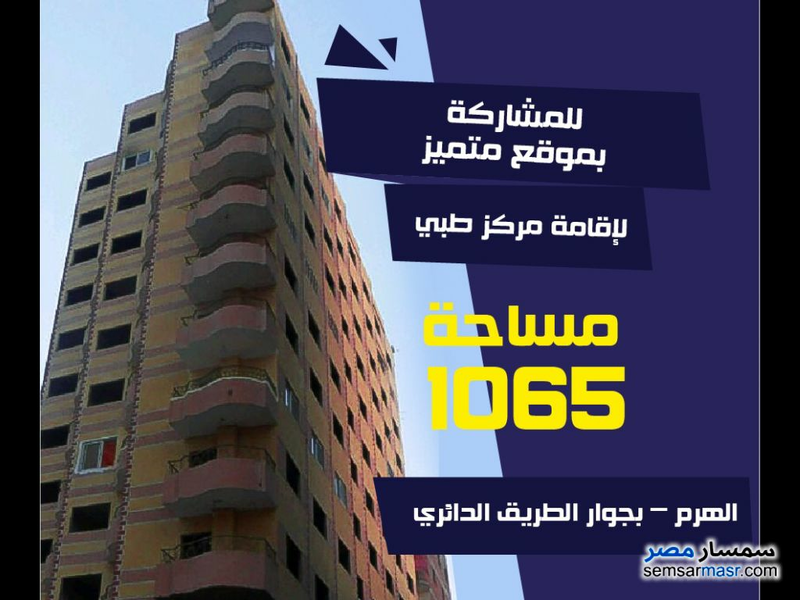 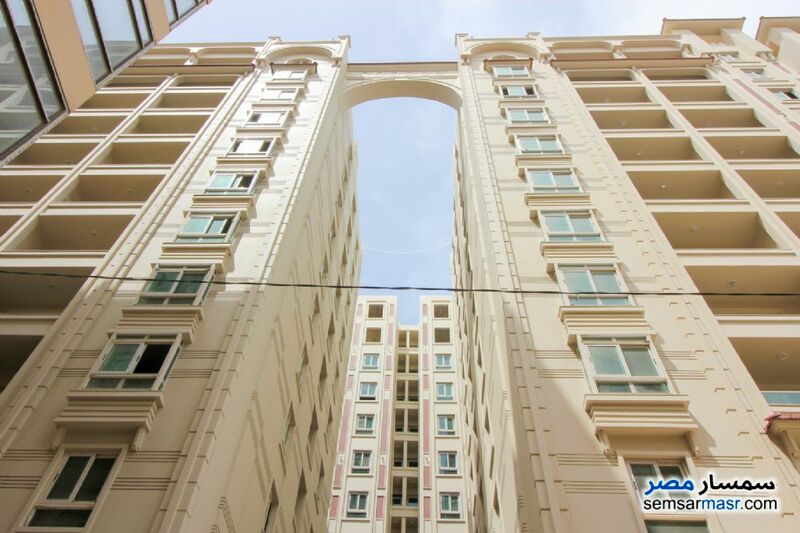 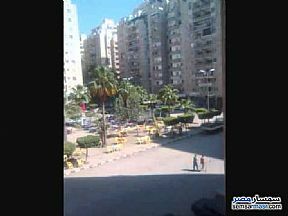 SemsarMasr is the largest real estate website in Egypt that provides properties / flats / apartments for sale in Egypt today. 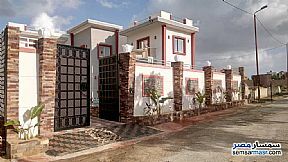 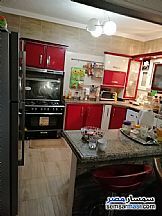 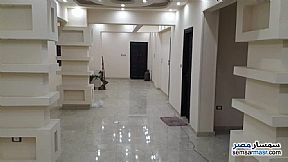 Find houses for sale for very cheap prices. 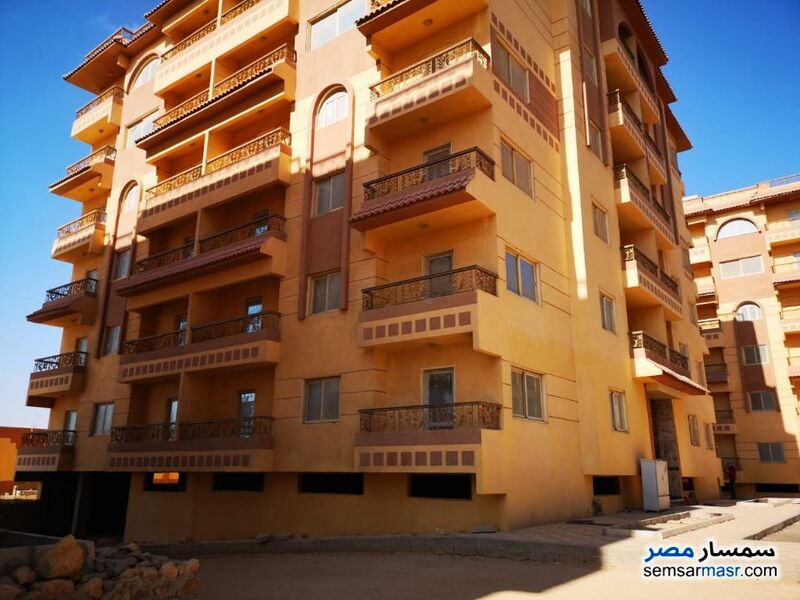 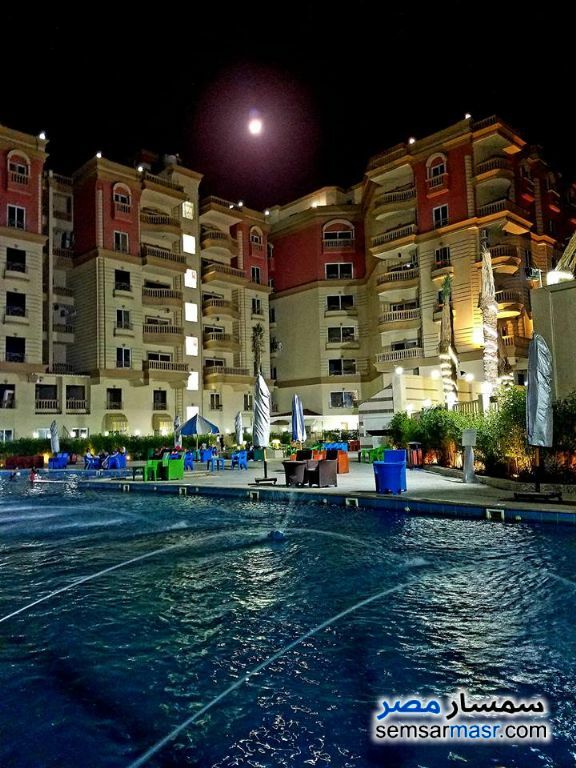 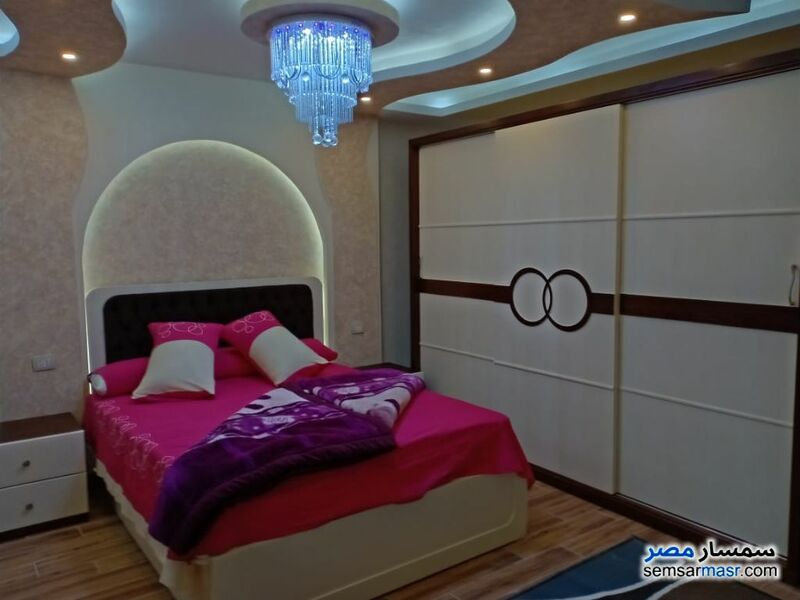 You can search for apartments, commercials, villas, lands, rooms for rent, buildings and chalets / summerhouses / houses according to location, price range, size plus many other useful search options in Egypt. 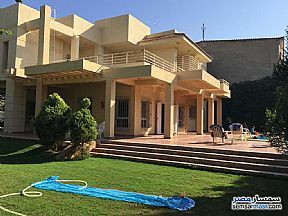 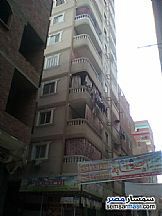 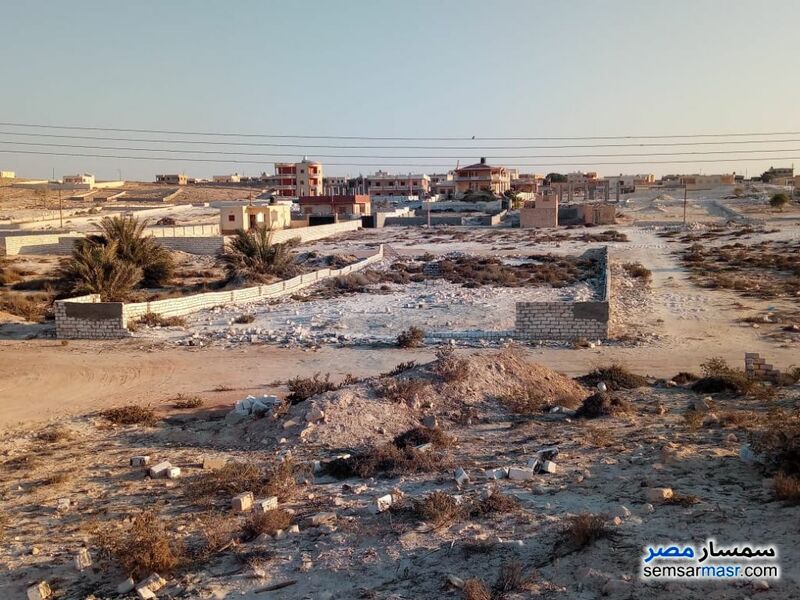 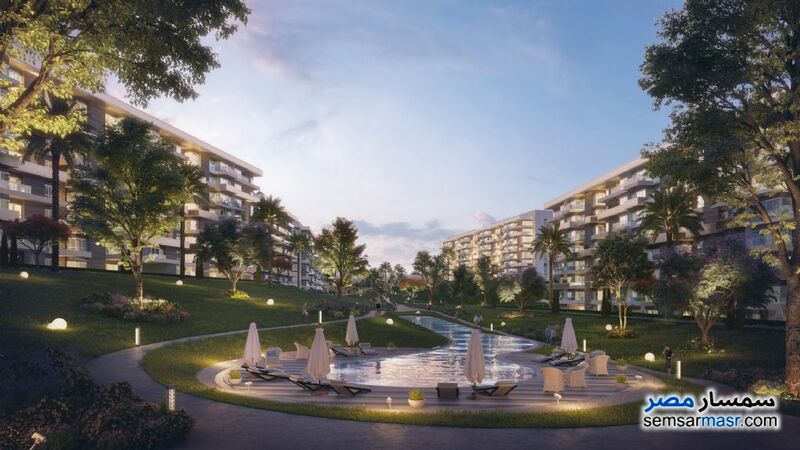 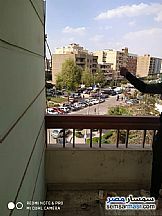 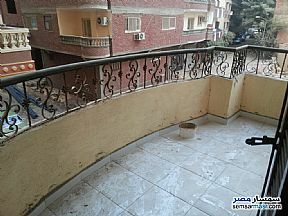 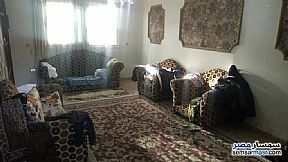 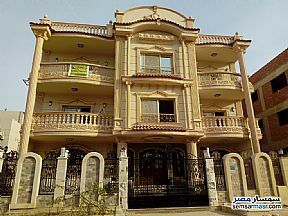 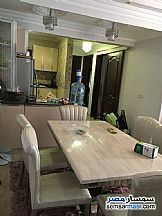 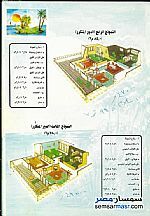 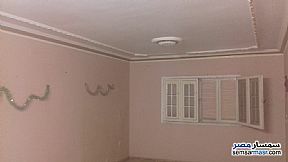 Its a very easy website to use for searching and buying property in Egypt for foreigners. 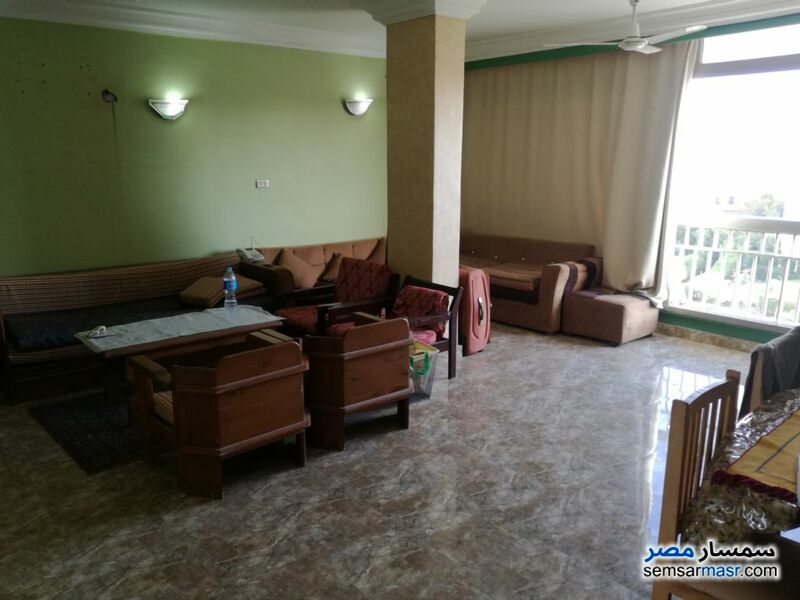 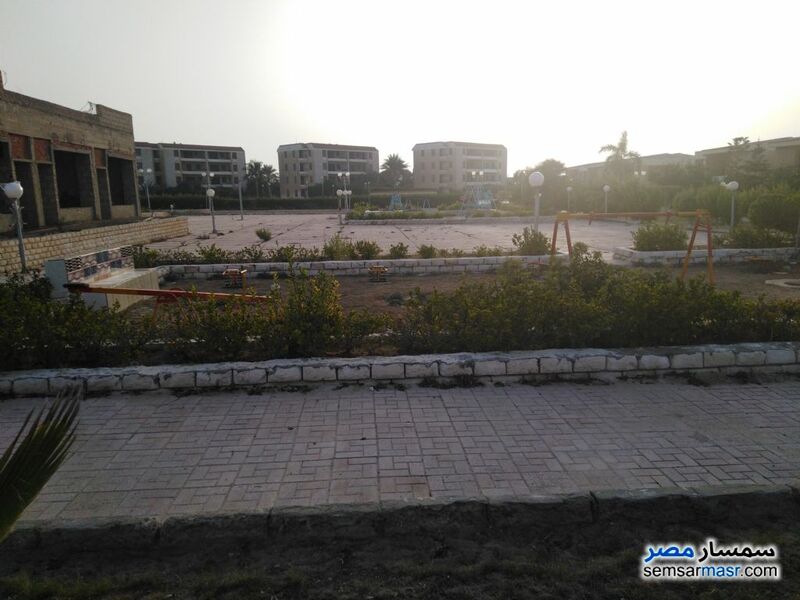 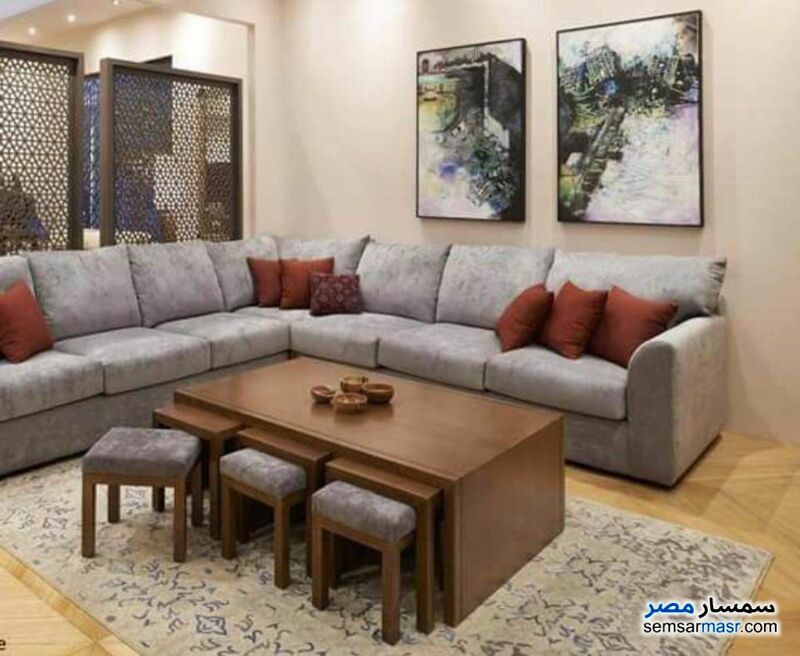 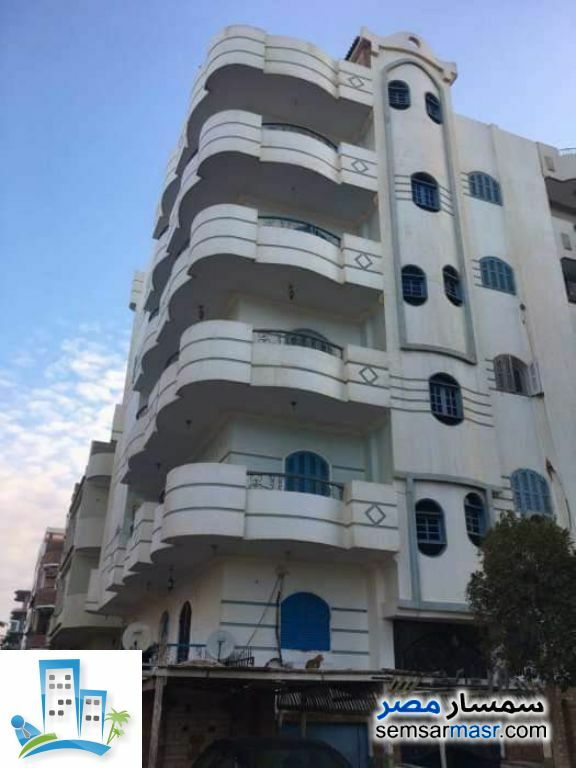 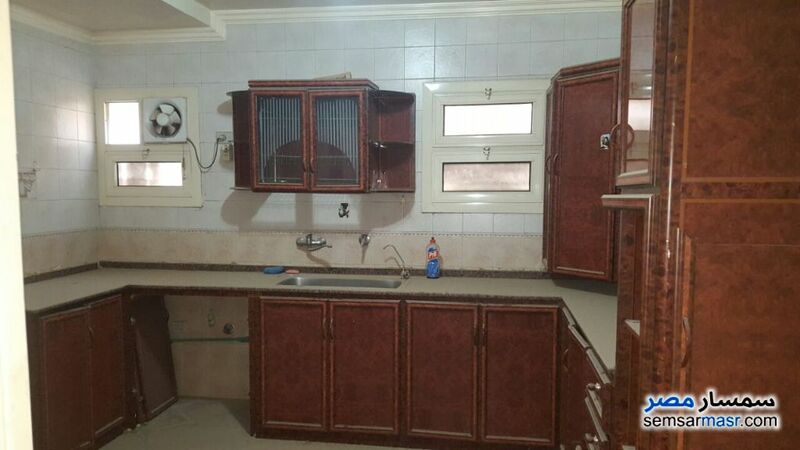 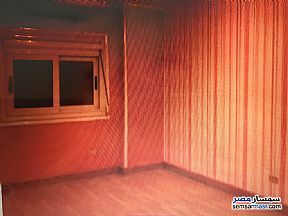 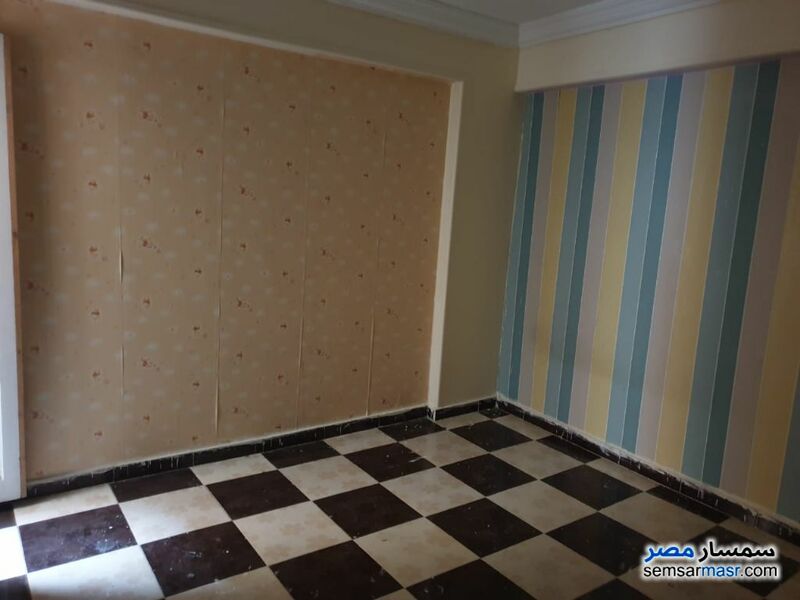 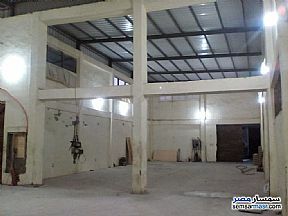 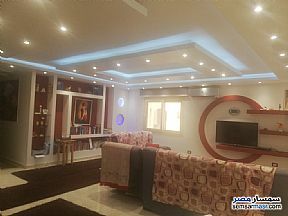 You can find and post properties located in many provinces such as: Cairo, Sharm El Sheikh, Al Mansoora, Alexandria, Giza, Matruh, Aswan, Sinai, 6th of October and much more with our friendly and powerful control panel.